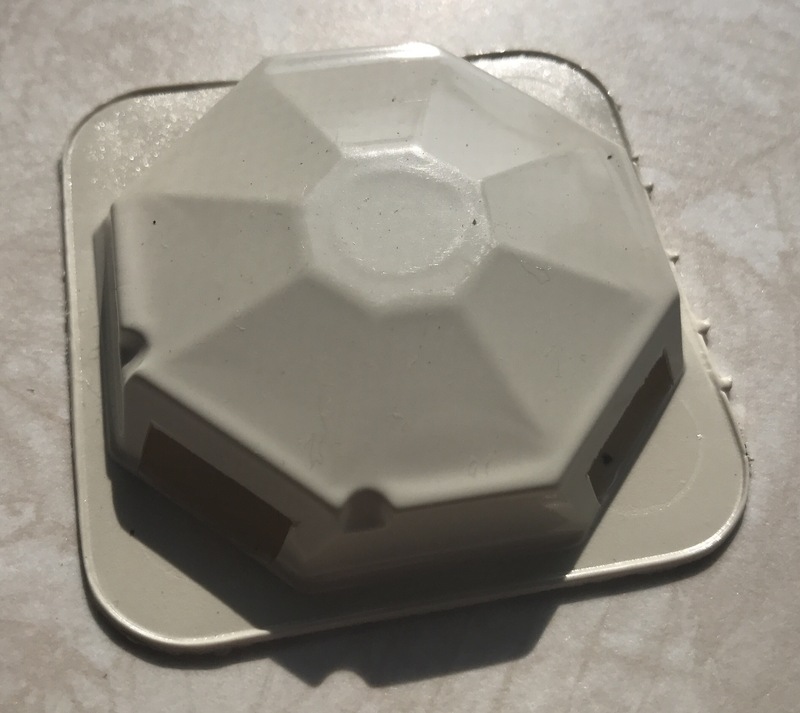 Occasionally during the summer months I get ants in my kitchen. I’ve always tried getting rid of them with Terro, without much success. I’m sure not leaving dirty dishes in the sink would help a lot, but that’s not going to change. 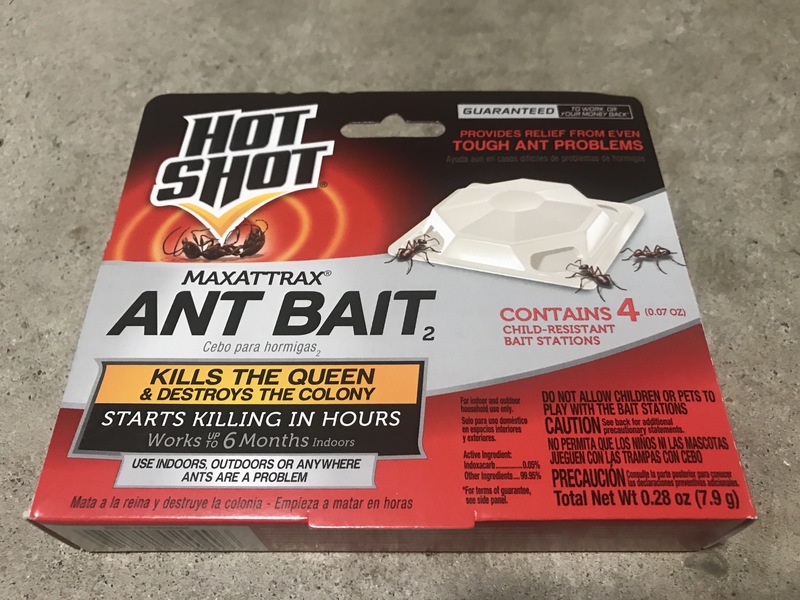 I picked up a box of these Hot Shot ant bait stations and they really did take care of the problem in hours. I haven’t seen an ant since putting them out. I feel much better leaving them in a corner or by the sink, compared to pieces of cardboard with the Terro liquid.